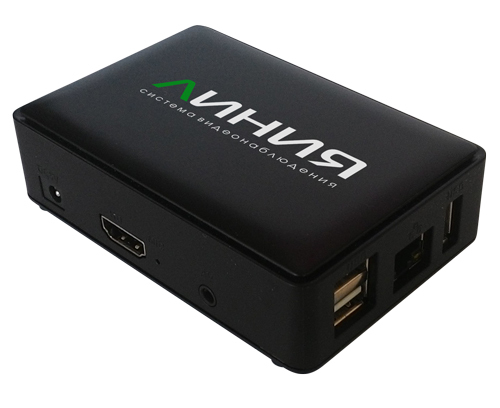 Линия А Hybrid IP. Платы видеозахвата. Developed by Dmitriy Nikiforov Ltd. Powered by Wordpress.